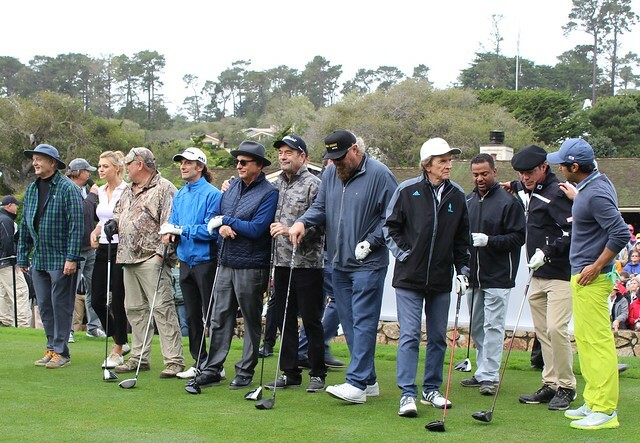 How often do you get to see Bill Murray, Toby Keith, Kelly Rohrbach and Josh Duhamel all within one camera frame? 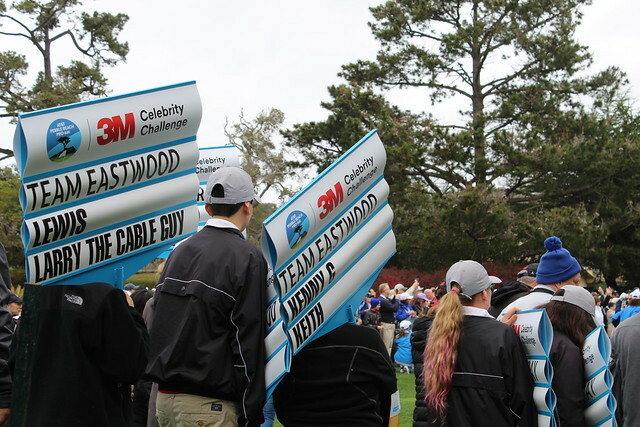 The 3M Celebrity Challenge held February 8, 2017 during the AT&T Pebble Beach Pro-Am offered just the opportunity! 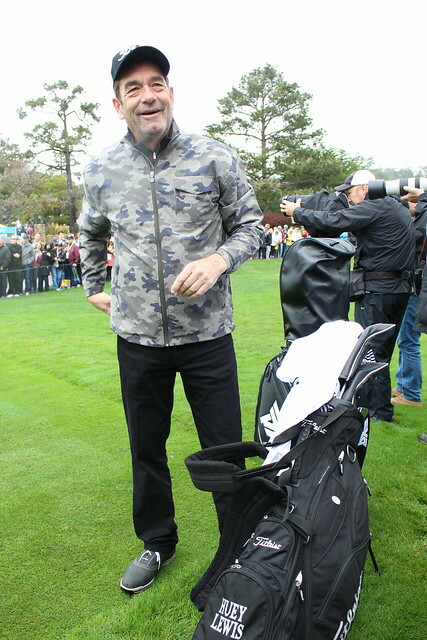 The complete line-up of celebrities included: Bill Murray, Larry the Cable Guy, Josh Duhamel, Kenny G, Huey Lewis, Gary Mule Deer, Bill Murray, Kunal Nayyar, Alfonso Ribeiro, Kelly Rohrbach and Clay Walker. Bummed you missed the star-studded spectacle? 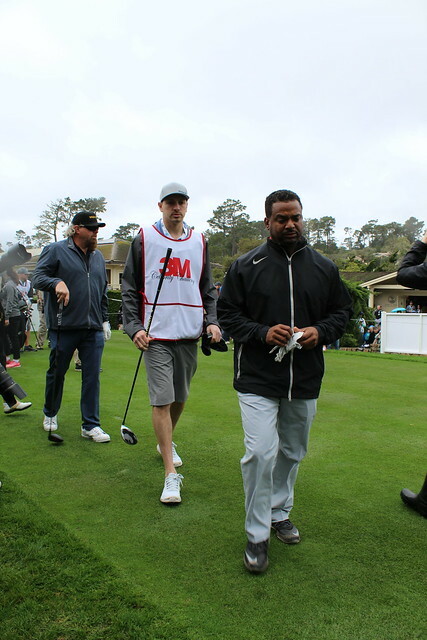 You can still scope out all of the celebrities, amateur and professional golfers during the tournament rounds of the AT&T Pebble Beach Pro-Am, February 8-12, 2017. 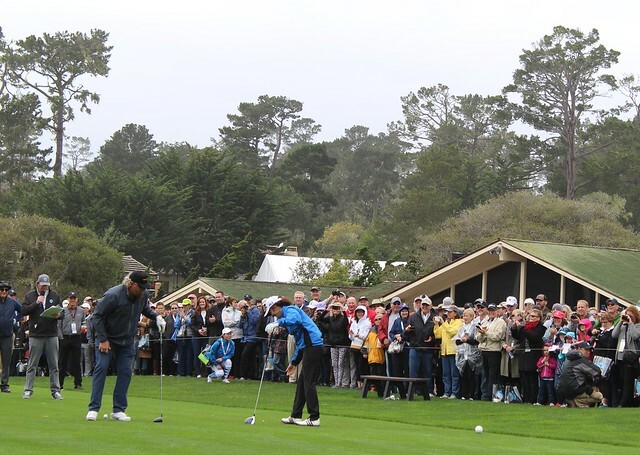 Click here for a complete schedule of events and ticket information. 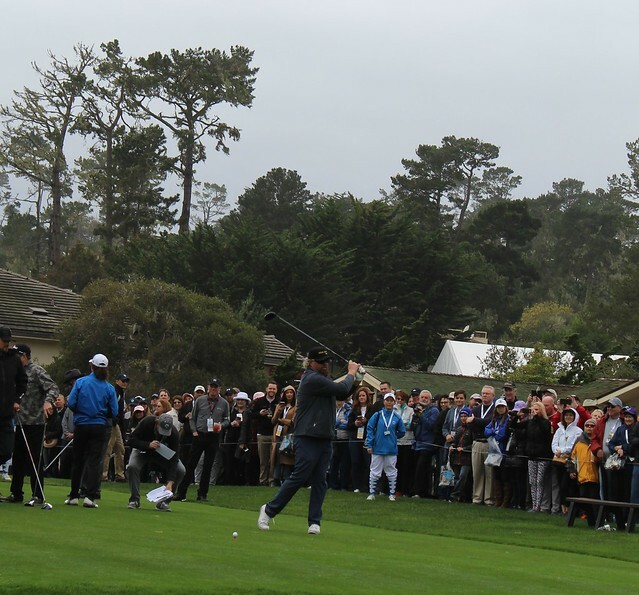 Be sure to watch the entire tournament on The Golf Channel on Thursday and Friday and CBS on Saturday and Sunday.